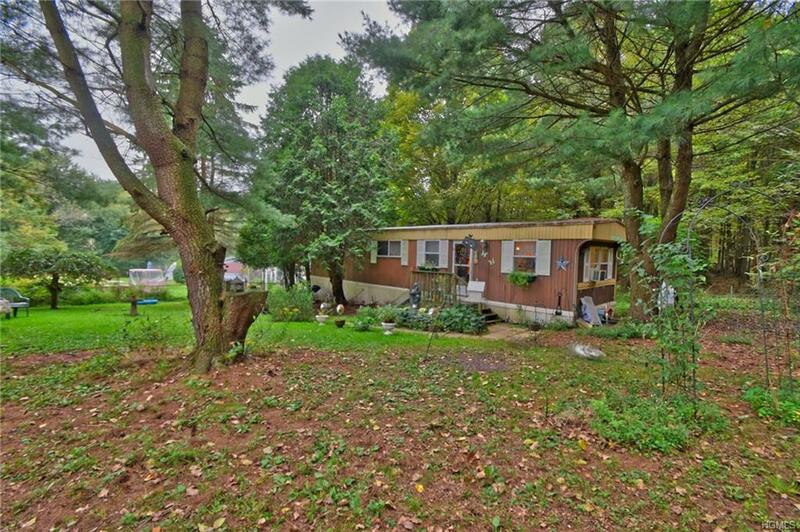 28 acres with two mobile homes on the property. 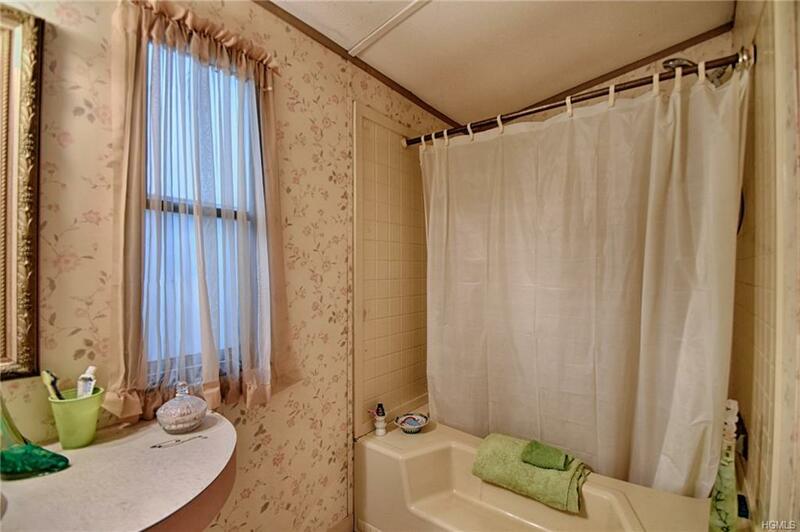 3 bedroom 2 baths double wide on a slab along with an additional 1 bedroom 1 bath mobile on piers. Barn on the property with 8 stalls and a couple of paddocks for your horses or other animals. Close to White Lake and restaurants Bethel Woods a few miles away. 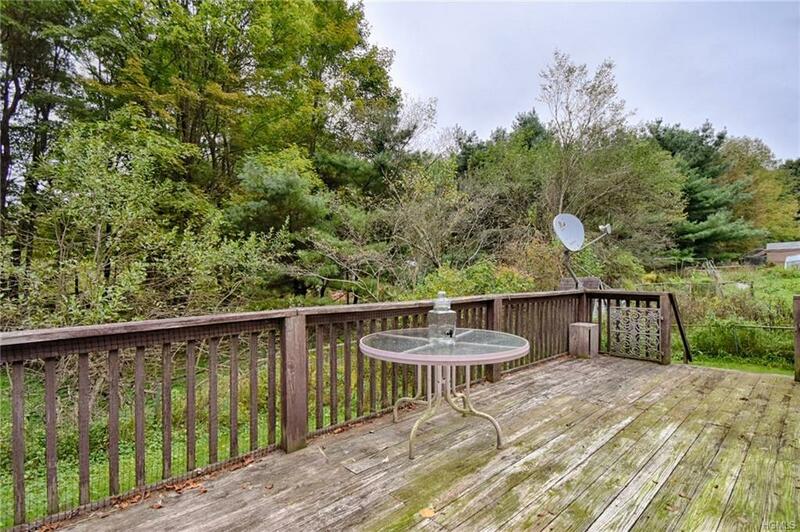 Abundant wildlife and a public launch close by for the avid outdoorsman. 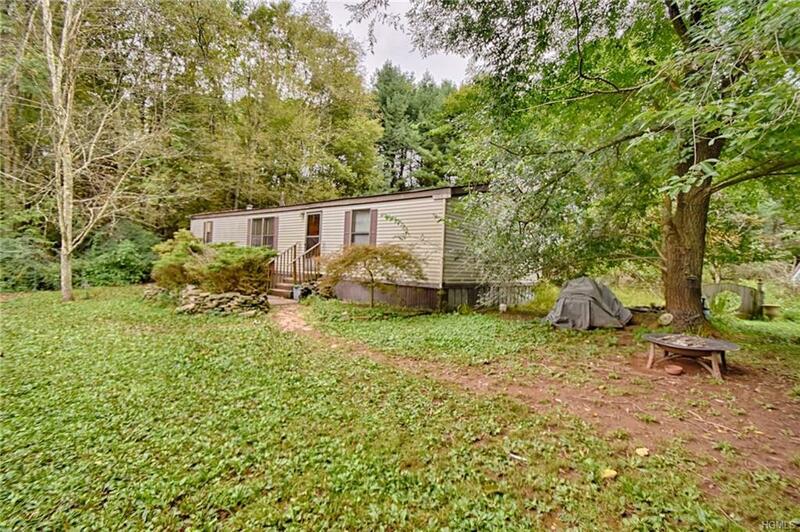 The property has frontage on two roads and looks like you can subdivide if you choose. 10-acre building lot included in the sale. Listing courtesy of Brian J Caplicki of Keller Williams Hudsn Vly Untd.